Great article about the pleasing use of ‘3′ items, colors, fabrics etc. when decorating and designing. The rule of three is a guideline that can be bent. Essentially, it was put into place so that people understand that a odd-number of items is more interesting than an even-number of items. So, yes, you can arrange 5 items or 9 items into a grouping and still achieve the same visual interest. Then again there are people who absolutely love a symmetrical design layout and 2, 4, 6 will work better for their eye. We received a guest post entitled “Tricks for Decorating on a Budget”. We suggest that a better title would be “Establishing Your Design Budget”. S Interior Design has prospective clients fill out a Client Profile. One of the questions asked is how much the client is comfortable investing in their project. A list of ranges are shown to chose from. Without knowing the level of investment, we cannot make sound design recommendations. Is it an IKEA level furnishing project or a high end strictly custom project? Something in between? Before embarking on your design project whether a professional interior designer is involved or not, it is a very good idea to assess what you are ready to spend on the project. As there are two sides to everything, the same goes for decorating. On one hand the prospect of having the home refreshed, bathed in new colors and equipped with several new pieces of furniture is definitely a reason for joy, on the other, the preparations are certainly not. If you have set yourself with a task of redecorating your home and are not in a situation to spend much money, you should know that it can be accomplished according to your wishes and within budget, all it takes is some research, time and taste. 1. Stay within budget. The first thing that needs to be done is determining the budget. Once we know how much we can spend, it is easy to choose within a specific range of items. Things we will pay more for are those that we do not replace so often, like couches, sofas, dining room tables and larger furniture. These are used the most, so they must be of higher quality. However, you can save even on armchairs, dining room and coffee tables, shelves or night stands if you decide to reupholster them. 2. Accessorizing. Guests should feel the owner’s character the moment they enter the home, which is why special attention should be paid to the entry area or hallway. It is easy to stay within the budget by placing a fruit bowl in the hallway or an interesting key stand. Coat hangers, shoe racks, framed pictures or souvenirs from the travels can tell a life story if they are the right color and placed the right way. Home accessorizing does not have to be expensive. 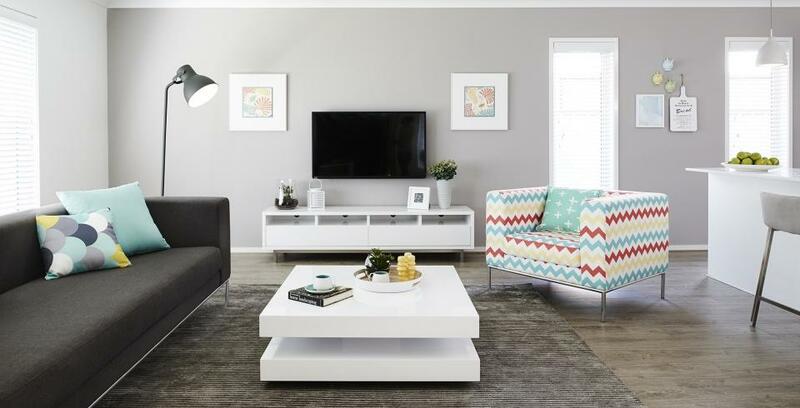 An affordable way of redecorating is using accessories such as cushions, covers, throw blankets, curtains, glass shelves, vases and picture frames for getting the new look of the house. What is also gained is a possibility to change the interior seasonally or whenever we feel like it without much effect to the home budget. This is easily done by changing accessories or replacing the smaller decor items with the one of different color, but still according to our mood, season or current trend. 3. Rearrange furniture. When people get bored with the furniture they have, instead of starting with redecorating and spending additional money, redesigning the furniture layout is something to consider. The sense of novelty can be achieved by making one piece of furniture central and organizing other items around it. Changing placement of the flower pots, decorative baskets or paintings from one room of the house to another will instantly refresh the home and give it a dash of originality. Whenever there is a wish to change something, we can start by changing the focal point of the room. We can also do this by making some other pieces of the furniture stand out through lighting. 4. Renting appliances. If you need a new appliance and you do not have the money to buy it immediately, you can always rent it. With rent to own stores, you have the option of having an appliance for a weekly or monthly fee. There is also an option of signing a contract which will guarantee owning the appliance after a certain time period, with the amount you paid for renting deducted. On the other hand, if you decide that for some reason you no longer need it, it can always be returned. The reasons why we redecorate are many, from moving to another home or apartment and having a clean start, to just replacing the old furniture with new. However, there does not have to be a reason for redecorating other than indulging the need for creating our private sanctuaries and expressing our creativity. The Vignette–Every Successful Design Should Master This! 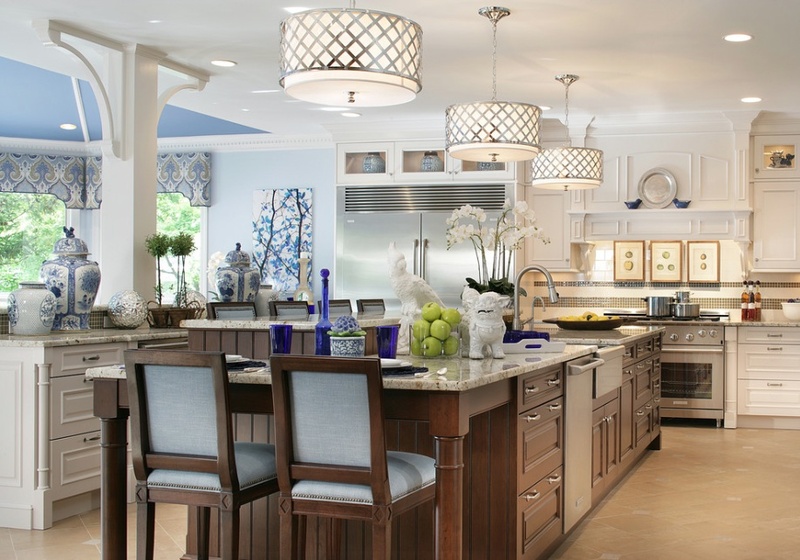 Great share from HOUZZ about design vignettes. About 15 years ago I tried explaining ‘The Vignette’ to my husband who insisted it was a description being used incorrectly. 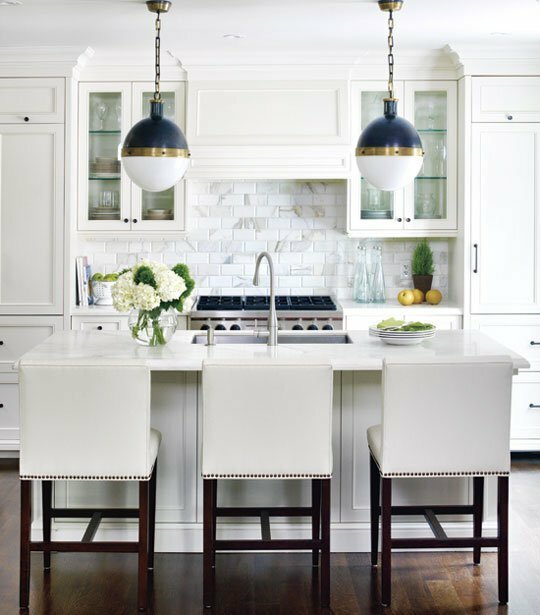 For those of us in the professional design industry, it is a very commonly used phrase–read the article below and try your hand at creating new vignetttes in your home! Laundry Rooms Deserve Design Love TOO! If you are among the fortunate who have an actual laundry room (not space, a room! ), don’t forget to give the space some design attention. While doing laundry is not among the favorite of the required chores, if you have a space that makes you smile because of the colors, textures and other design elements you have integrated into it, it can certainly be a more pleasant experience. S Interior Design just completed accessorizing the laundry room of one of our clients. It is a beautiful and interesting room that reflects the home owner’s sense of style that flows through-out her gorgeous home. 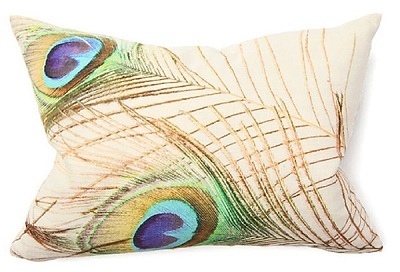 Okay, I have a confession—I have a bit of an accent pillow obsession (along with shoes of course!). Accent pillows are a great way to update your existing seating and bedding without starting from scratch. You can change pillows out seasonally to evoke the feeling of summer or fall or winter or even at holiday times. You can splurge on a pricey fabric when having pillows fabricated because you don’t need a lot of yardage. 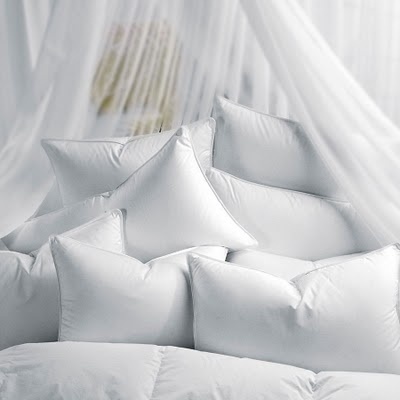 Styles range from simple box pillows to highly adorned and trimmed pillows; the options are endless. So, when asked to post this guest blog about decorative pillows, we of course said YES!! Pillows are like the icing on the cake. They bring life to sofas and beds. Pillows are important design elements in the house, and they are some of the best items to express the owner’s individuality. Beautiful pillows have great fabrics that match the theme of the room. There are some rules that homeowners can follow in order to come up with a beautifully decorated sofa and bed. Homeowners should consider the pillows’ size so that they will match the size of the sofa and the bed. Standard pillows usually measure about 18 inches. They are great for typical-sized sofas. Large pillows are also a good choice when owners are trying to create a more lounge-like and casual feel. Pillows with feather-and-down fills are the softest. Unfortunately, this is the most expensive pillow filler. On the other hand, foam and other synthetic fills can hold the pillow’s shape as they are stiffer. Designers like to include an odd numbers of pillows as it tends to be more artistic. Homeowners may consider having one, three or five pillows depending on the number that can fit into the furniture. Typically, a chair needs only one pillow while a standard 88-inch sofa needs three or five pillows. Opting for a combination of different pillow shapes creates a fun and lively appearance. One common combo is a pair of square solid pillow with a color that contrasts with the sofa, one oblong-shaped pillow at the center and two extras. The two additional pillows can have patterns and may have the same color as either the sofa or the solid pillows. The texture of the pillows should contrast with the sofa’s upholstery. This will ensure that people will not slide off their seats. All pillows in the living room do not necessarily have to be the same. However, there should be at least a connection between them that will show through their palette or style. 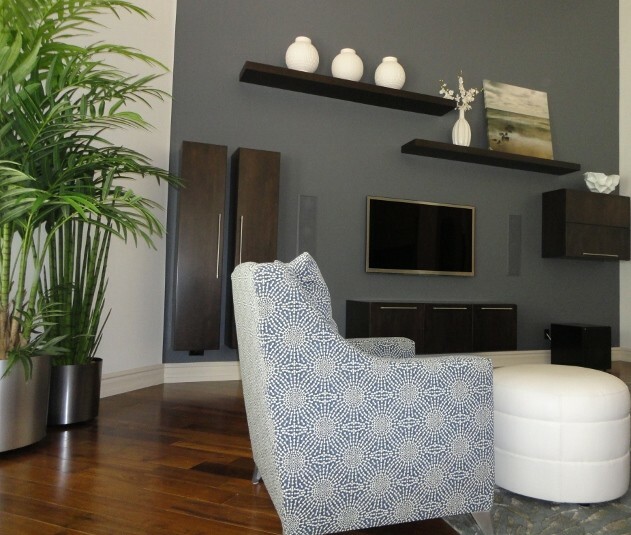 A good theme will provide the room with a more polished and unified feel. • Even numbers of pillows are great for a traditional sofa look. Four pillows may be arranged on either side of the furniture to present balance and order. • The pillow size will depend on the size of the sofa. The traditional look is enhanced by pairing 20 to 22 inch square pillows with smaller sized round pillows. Proportion is the key for a pleasing traditional sofa look. • Silk and velvet pillow fabric can work best with a traditional sofa look. It can have prints and patterns such as flowers. These prints should be simple and may only have two or three colors. One solid and one printed pillow make a great pair. • A thin braid or cord is a great choice for small pillow trims, and tassel fringes are perfect for bigger ones. • An odd number of pillows works best with modern designs. A few large pillows can be mixed with little ones. • The pillows should be large enough to show off large pattern designs or just a solid color. Oblong-shaped pillows will also boost the modern look. • Cotton and linen are the best picks for pillow fabrics. Large geometric prints with a few different colors should be considered. However, those who love more colors are not prohibited from going for what they like. 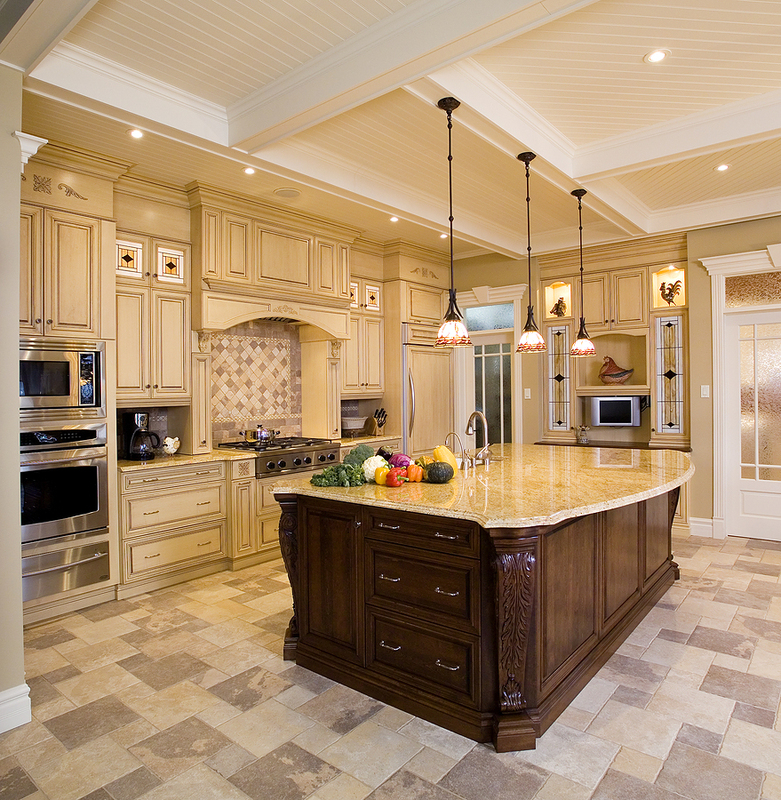 • Trims are usually only for traditional look, but they can also be used. They should maintain the pillow’s solid color and at the same time add interest to it. http://www.2modern.com has a lot of modern pillow collections to choose from. • An odd or even number of pillows can work well in an eclectic room without making it look cluttered. • Generally, designers prefer similarly sized large pillows that measure around 18 to 24 inches. • The pillow fabrics can all be different, but they should have at least one color that connects them. This will ensure that they have unity despite having different fabrics. The eclectic look actually relies more on the fabric than the other elements. • Trims should be kept simple. They can have braided edges. Inside Avenue offers many choices of decorative pillows that will perfectly complete the living room’s eclectic look. • Decorative pillows on beds should blend well with the comforter and coverlet. They are also best paired with foams from Memory Foam Express. • It is best that pillows are positioned with the biggest part at the back and the smaller part in front. Doing so will ensure that the fabric is given more emphasis. • Pillow colors can be pulled from all fixtures and furniture inside the room. • Pillow colors and patterns can bring a more casual look to the bedroom. One great example is white bedding topped with a heavily printed coverlet and white and gray-colored pillows. • Contemporary looks often involve white pillows and one decorative pillow as an accent. • Pillow positions on the bed can also add to the overall look of the room. They can be placed diagonally. This may be a simple idea, but this little interesting detail can actually make a lot of difference. • People who want to have numerous pillows on the bed should opt for a limited palette so as not to overwhelm the room. There are homeowners who really want to have nine pillows around them. There are more pillow ideas available here. Decorating a home with pillows is fun. Homeowners can actually change the overall feel of their homes by simply adding pillows or changing their fabric, colors and arrangement. However, it is always important that they follow the rules in choosing the pillows for their sofa or bed. Otherwise, their space will look more cluttered rather than pleasing. Different types of pillows for modern, traditional and conventional looks can be found at instyle-decor. The type of rod and finial you chose to hang your drapery from can make or break the final visual outcome. The dimension of the rod should be big enough to balance the overall height of the ceiling. for example, a 1″ diameter rod will look unbalanced in terms of scale hanging in a room with a ceiling that is higher than 8′-0″ high. An analogy that is sometimes used for cabinetry hardware applies to the drapery rod finials; the finials are like the jewelry for your window treatments. Like so many design choices, the options for finials are massive. Here is a picture of two final designs S Interior Design is using in a project currently. They will be going on operable drapery that will be in two separate rooms. 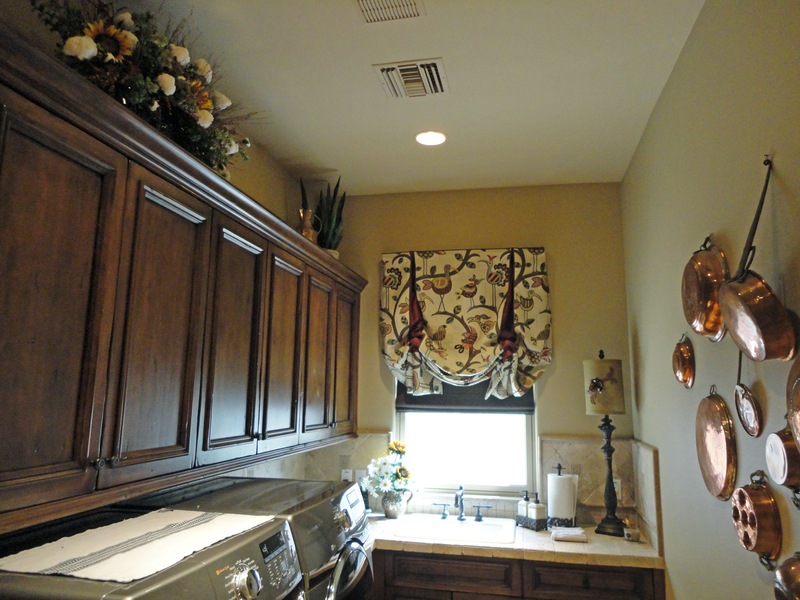 The rods are 1 3/4″ in diameter, and the ceiling height is 10′-0″. 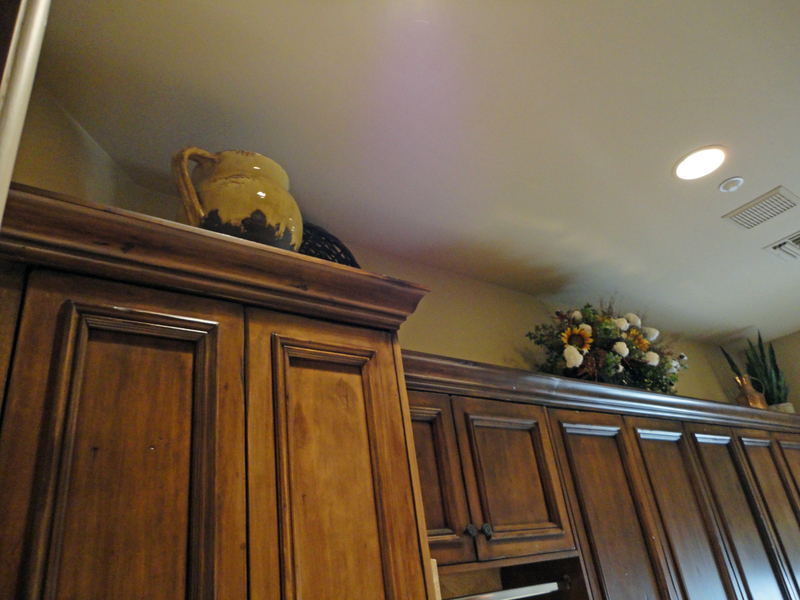 The finials themselves are 5″wide x 5″high and 7 1/2″ wide by 5″high respectively. Take a look at a video showing a professional doing a measurement for the spaces these lovely finials will finally be used. All 140 yards of fabric that will be used were ordered today!